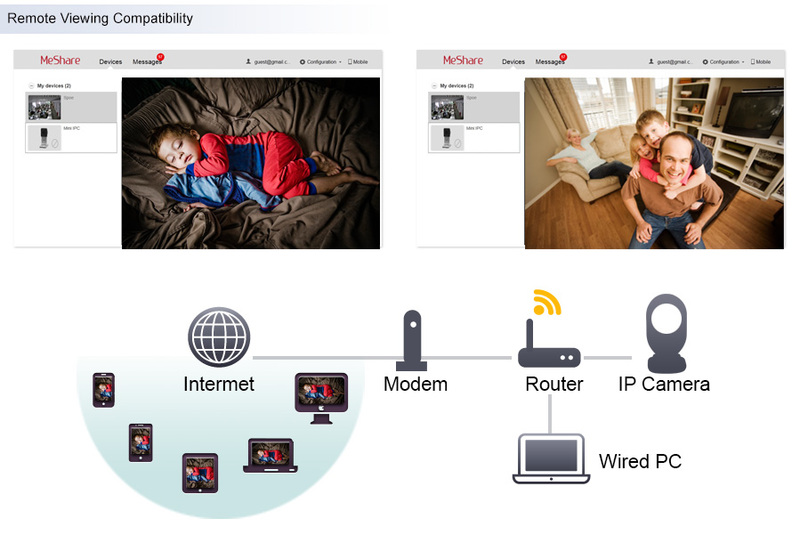 Our new generation of wi-fi connected network cameras bring more than just a single step forward, they eliminate internet connection issues and camera configuration hassles. 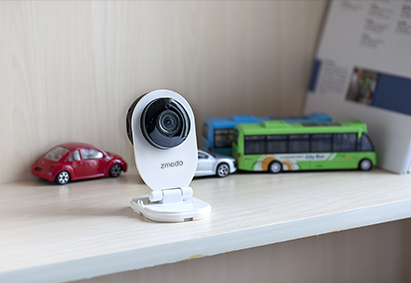 Enjoy clear 720P HD video, real time two-way audio, recording to a microSD card, simple WPS wi-fi configuration, and a wide-angle 2.1mm lens. 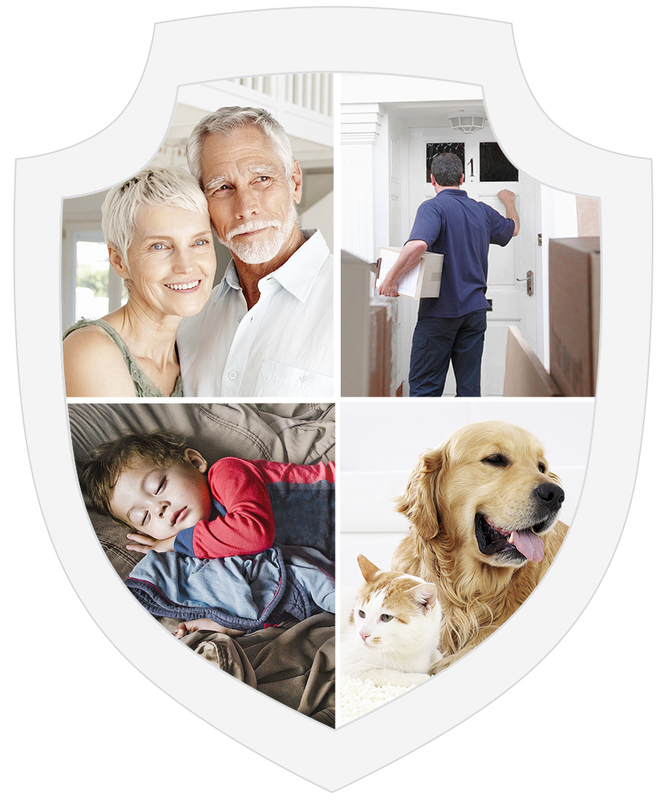 It’s everything you need to monitor and protect the places, people, pets, and things you care about, no matter where you are. 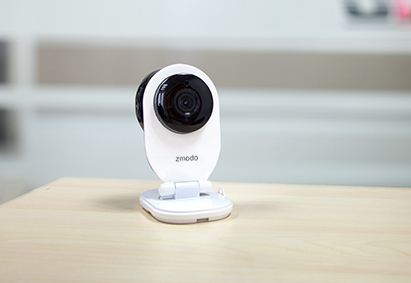 The high-quality megapixel sensor on this network IP camera allows it to perform at its peak. 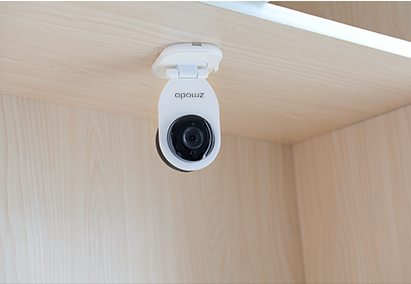 Capturing high-definition IP video in crystal clear 720p with a resolution of 1280x720 pixels, where every pixel is shown at its original size, and there is no grainy distortion--only crystal clear high-definition video. 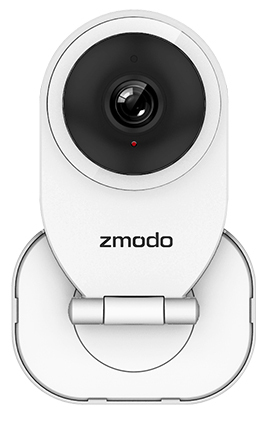 With three times the resolution of standard analog video, the 720P IP camera allows you to record more of the scene without losing any detail. 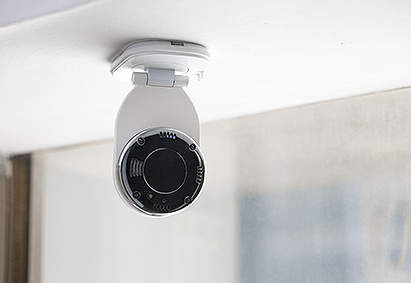 The megapixel sensor can see more of the room than standard analog security cameras. 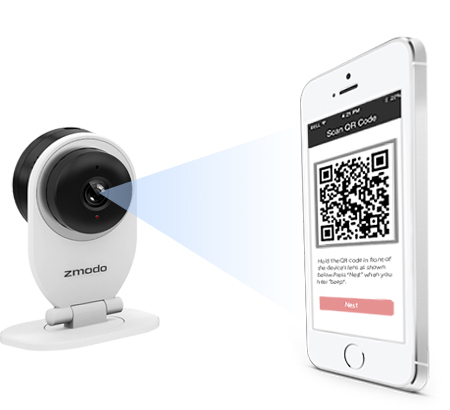 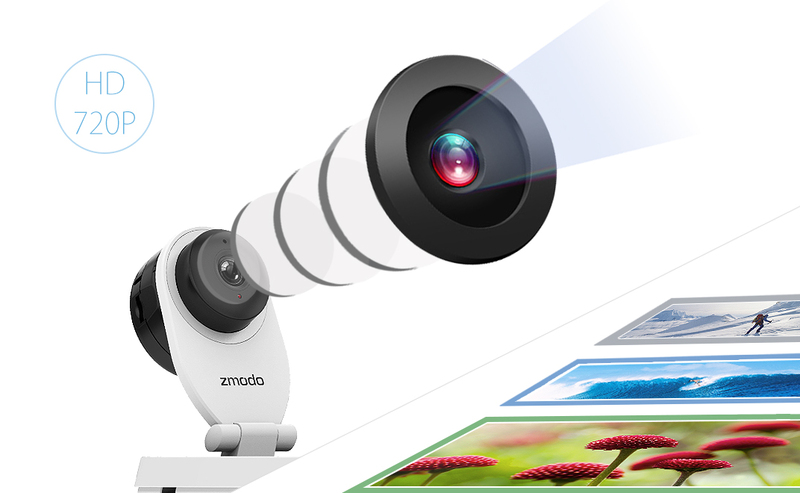 This means you can save money by installing fewer cameras as while still capturing the entire scene. 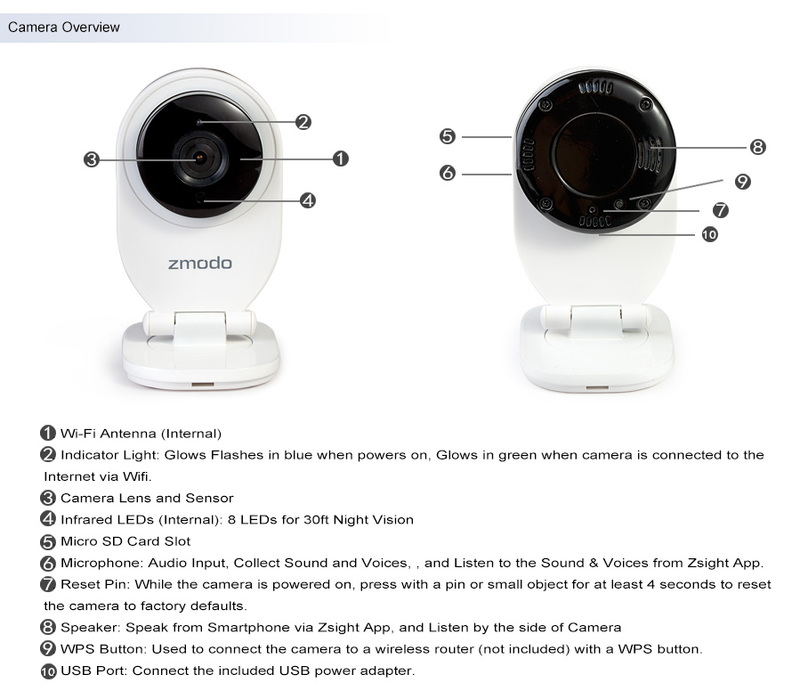 This Wi-Fi camera comes equipped with a 2.1mm wide-angle lens, allowing up to 105 degrees of diagonal angle.